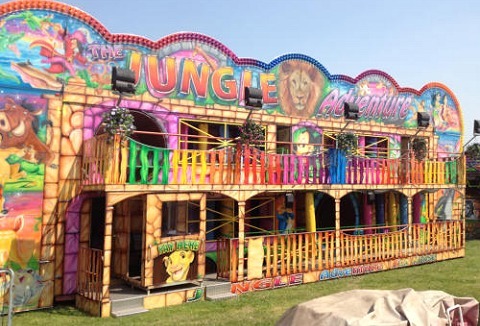 We can supply you with spectacular traditional amusement fairground rides and amazing state of the art thrill rides; dodgems, twist, & waltzer's rides. 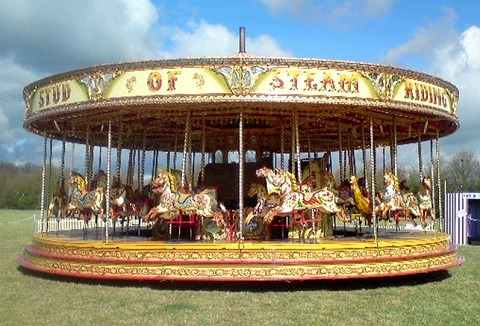 All rides can be hired individually & ready to operate within hours. Operated by fully trained staff. 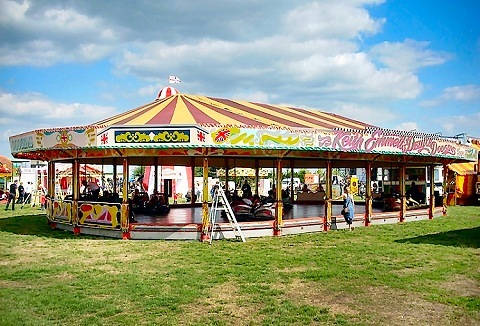 Hire your funfair rides, side stalls, fairground rides & other funfair attractions at competitive value-for-money prices from the UK's dependable funfair equipment hire specialist, with helter skelters, dodgem cars, ghost trains & twister funfair rides.